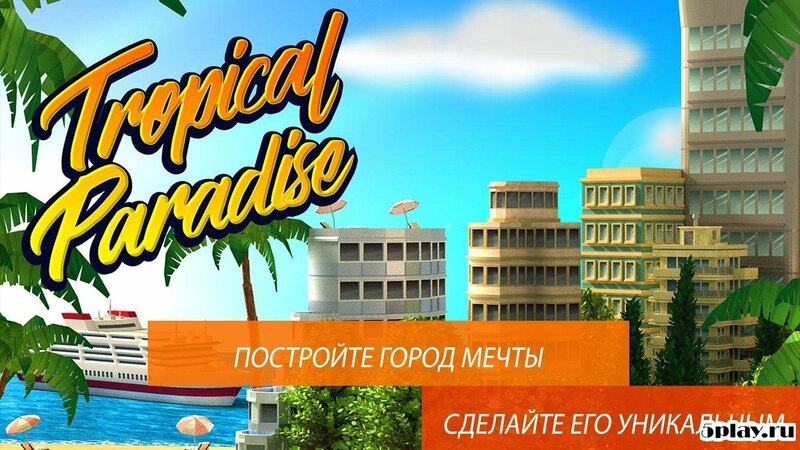 Tropic Paradise Sim: Town Building City Island Bay - urban development strategy, offering the player from uninhabited Islands to make a beautiful resort city. 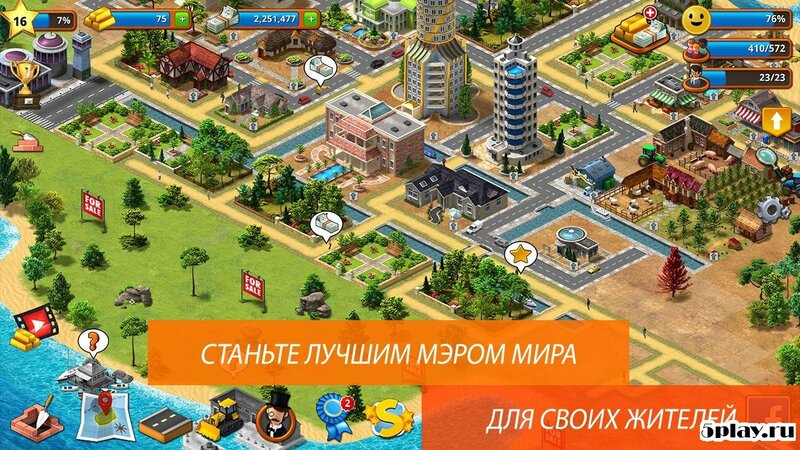 The user will get a solid piece of land, lost in the ocean. This place will grow into a real metropolis, but it will have to do a great job. The construction of hotels and residential buildings, construction of gardens, pools, shopping centres and entertainment facilities will attract to the island many residents and tourists. To maintain the standard of living and to make a profit, you need to look for and spend their resources for the benefit of the city.